How well you place your products in search results directly correlates to how much traffic views your eBay Bulk Listing receive. 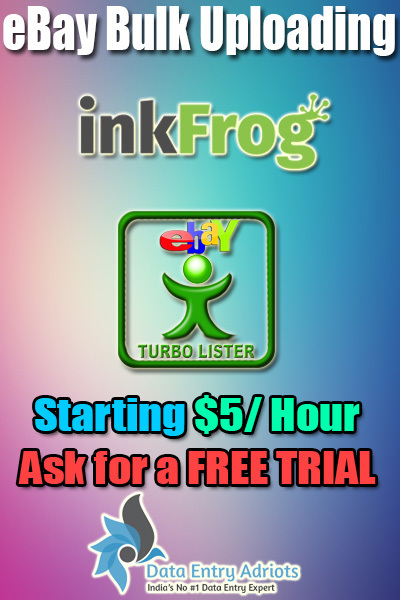 More sales are achieved with more views and more customers to your eBay Bulk Listing. A scarcity trick is something that can do really well for online business. A seller will have to show his desired product as the “last one” in the stock so that customers are attracted to buy the same. You need to use a third-party application tool to display it. The strategy usually helps entrepreneurs increase sales on eBay Bulk Listing. 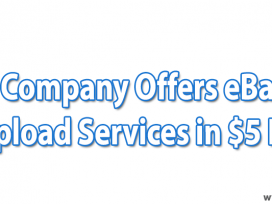 After-sales services and customer’s feedbacks are extremely important for online sellers. So, an entrepreneur should never ignore customers’ feedback. An attempt should be made to resolve all queries and problems of the customers at the earliest. A seller (Detailed Seller Ranking) list. You should keep a record of your DSR to improve your customer support services i.e. 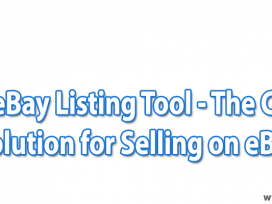 solving customer’s query in no time makes your eBay Bulk Listing get higher ranking on DSR. Use of social media and emails is an excellent trick to boost your sales. Simply post a link to your product listing page to social media sites like Twitter, LinkedIn, and Facebook among others with appropriate captions. 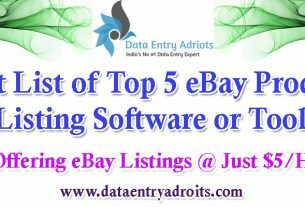 You can also randomly send your eBay listing page to various people via emails. This trick will work. However, drive traffic to your new product page only. Driving new traffic to old pages with fewer sales and customer’s reviews will not serve the purpose. 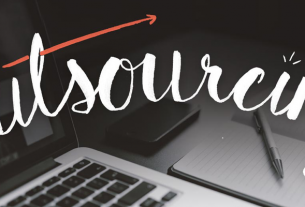 Why Outsourcing Amazon Product Listing Services Beneficial?